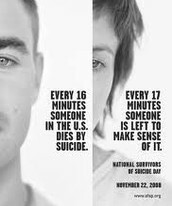 -"I wish I was died"
-"I don't want to live anymore"
Telling any adult, specifically, doctors, teachers, guardians, or counselors will help. 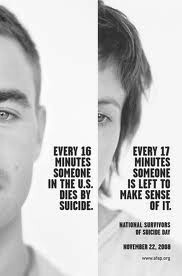 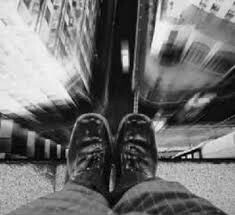 Keeping it between you and the suicidal victim isn't helping, neither is telling your friends. 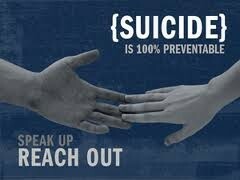 Go get help because you'd rather have a broken trust with your friend then a dead friend you could've saved.